I’ve dubbed them the “Burger Babes.” It’s okay. I checked with Zany and Mad Me-Shell, and they love the moniker. I think they’re even getting business cards made. 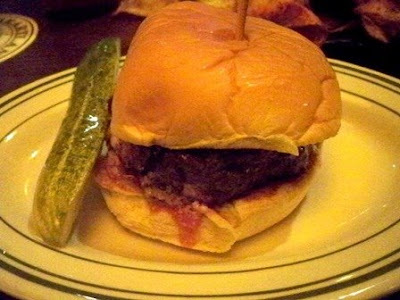 You may recall that some time ago, my colleagues Mad Me-Shell and Zany first came up with the scheme of checking out the best burger joints in our Manhattan neighborhood. They get to eat, offer witty commentary and I get to write it up as a public service to anyone who can still afford lunch in Manhattan. There may be something wrong with this picture. Perhaps you also remember that at the time of our first scheduled outing, Zany suddenly came down with a severe case of the deadlines. So, Mad Me-Shell and I promptly left her slaving away in the office and went out and gorged ourselves on burgers. Not very charitable. Zany still hasn’t forgiven us. In fact, up until now, she’s been refusing to acknowledge that the previous lunch ever took place. But then, the emotion just suddenly pours out of her – violently – like when you stomp on one of those little plastic packs of ketchup. Meanwhile, guilt is not our only reason for this lunch date. Mad Me-Shell – who views burgers as a medicinal requirement – is looking a little pale. For some unexplained reason, Zany, who is engaged to marry a prolific baker, has chosen the approaching weekend to shop for THE dress. “It’s Zany’s carnivore’s guide to wedding dress fittings,” says Mad Me-Shell. Mostly out of pity, we’ve allowed Zany to pick today’s restaurant. 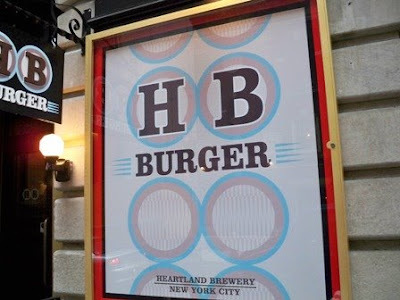 She has settled on HB Burger at 127 W. 43rd Street between Broadway and 6th Avenue. The deciding factor in her decision is the availability of fried pickles on the menu. “I’ve never seen them on a New York City menu until today,” she says, trying to contain her excitement. This is fried pickle connoisseurship 101. The décor at HB Burger is classic tavern shtick – dark wood paneling, black and white tile and tin ceiling, although it’s all clearly brand new. Mad Me-Shell thinks it’s a little like PJ Clarkes. “It makes me feel as if we’ve stepped back to the 1950s,” she remarks. Here I must point out that I’m the only one in the group that even comes close to recalling the 1950s, and technically, even I missed it. I’m almost inspired to applaud. Almost. It is pretty tasty, and I ask Zany what has prompted this fried pickle obsession. 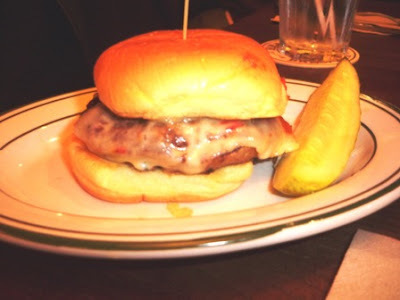 We quickly come to the conclusion that HB Burger may excel at sides, but the burgers are not quite as impressive. The servings are just a tad light for a place that claims to be a honking burger joint. 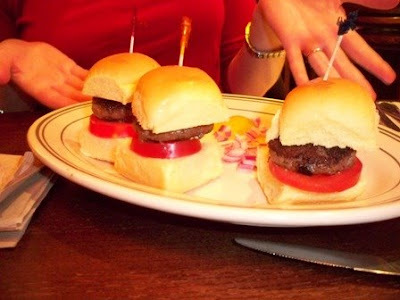 Our tasting menu includes the Taco Turkey Burger, the Special Buffalo Burger, and the Mini Burgers. As per our agreement, we slice and share, so everyone gets a taste of everything. Our collective reaction is somewhat underwhelming. The servings are just a bit too conservative. Overall, we’re just not feeling any afternoon nap quotient, which is half, no, three-quarters of the fun of a burger excursion. “I just feel like I’m going to leave here, and not have that coma feeling that you guys had before,” says Zany. “I came up with the idea on my own,” explains Zany. “I was hoping someday to patent it. You know how they have the peanut butter and jelly combined in a jar? I throw caution and fear of indigestion to the wind and dive in. I can’t even photograph it. It looks so bizarre. The tomato and the mustard are kind of colliding with the vinegar. It is exactly what you would think. It’s not like the two wholes are greater than the sum of their parts. They’re actually the sum of their parts. It’s more of a convenience food than anything else. Summing up, we give HB Burger kudos on the décor and the atmosphere, and make a mental note to return some afternoon to try out the boozy milk shakes on the menu when we are in need of an afternoon snack. We rate them well on speed of service, but serving sizes are conservative, not extravagant. “The plates are clean,” adds Zany. The fried pickles are kind of a revelation and they really seem to have a creative flair when it comes to the sides - handmade sodas, hand cut fries, spicy chips, and the new experience of the ketchup and mustard merger, which Zany one day hopes to market under the brand name, Mustup. Having gone all condiment crazy on us, Zany seems to have gotten over any residual resentment she harbors and dubs the meal a success. The Burger Babes have spoken. I rarely eat a hamburger (twice a yr thing), and I never eat meatballs....it's me and the scary chopped meat thing. 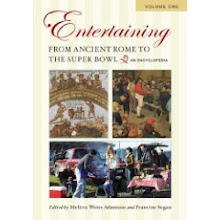 this weekend, and they were fantastic! You brought back good memories of drinking and eating at PJ Clarke's back in the 80's (yes, I am old). They had the best burgers! you forgot about Jackson Hole! I miss living in the city. boo hoo. I don't eat burgers but my family does. They are so cute on the top plate. I'm looking forward to tagging along on one of your burger hunts. Call me old-fashioned, but I love burgers. Always have, always will. Maybe I'm too much of a meat and potatoes addict, but reading this makes me think we're long overdue for another 'research trip.' And Stacey, you just named some of my favorite burgers in NYC! Could I audition to become a burger babe? After all, eating more hamburgers is one of my New Year's resolutions. It would be great fun to go along on your burger hunts. Fun post too. 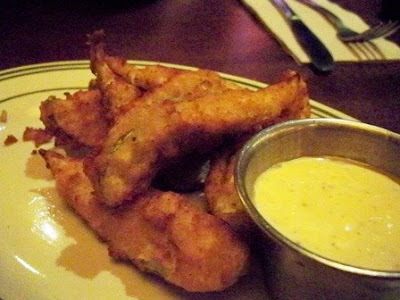 I can't imagine anything better than a fried pickle! 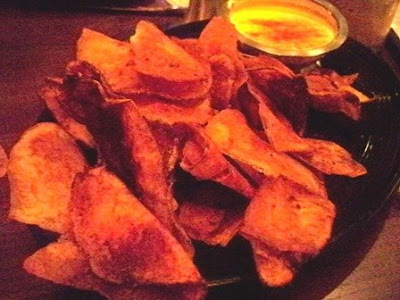 Salty, crunchy, fried...mmm, mmm, good. This burger adventure of yours sounds fun. Zany is funny, I've never had fried pickles before! Brave of Zany to do this burger visit before a bridal fitting!